hd00:14Holy cross. Shot on Bonaire, Netherlands Antilles. Dark clouds. hd00:12Cross of Fire. In Christian faith, fire is a representation of God. 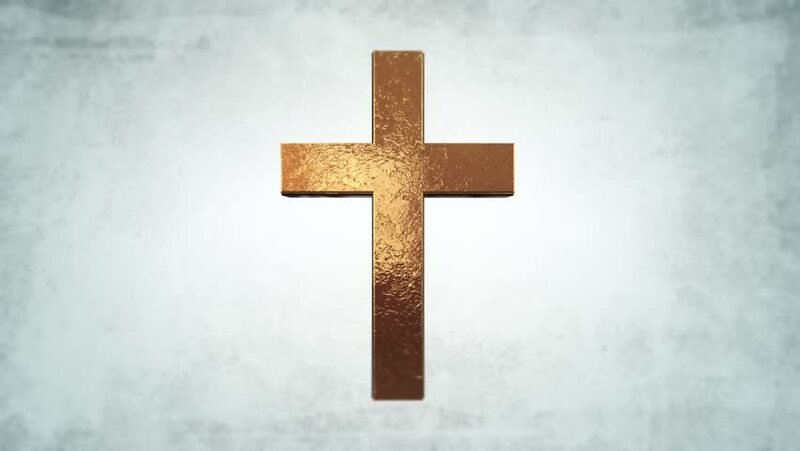 hd00:12Cross of Fire on white background. Fire symbolizes God in Christianity. hd00:10Cross of Fire. In Christian faith, fire is a representation of God.